Material : Lightly Grained REACH compliant PU. Selected material : Lightly Grained REACH compliant PU. 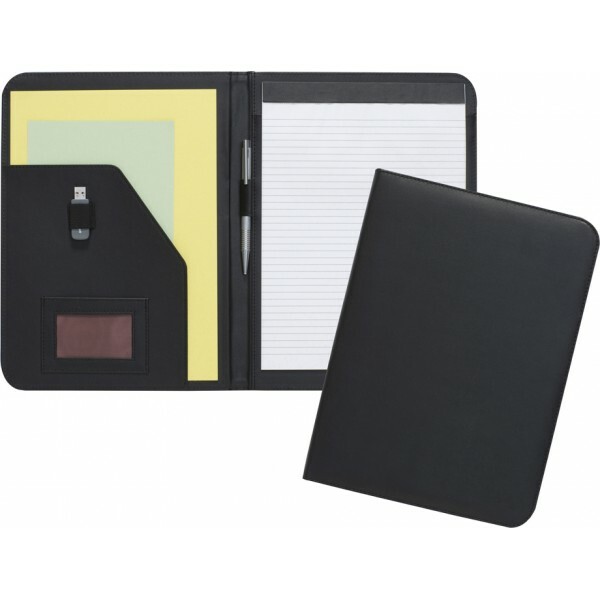 Budget imitation leather A4 folder made from lightly grained REACH compliant PVC. C/w USB holder & 20 page recycled paper notepad.